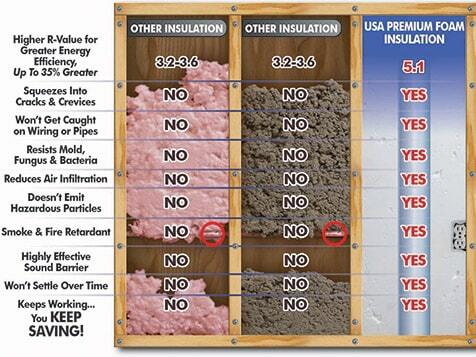 What does an USA Insulation Franchise Cost? 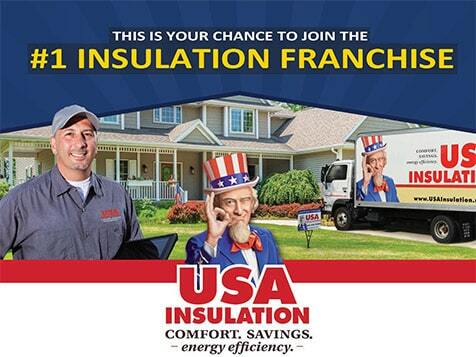 The cost to open a USA Insulation franchise ranges between $170,900-$270,700 for a single territory. 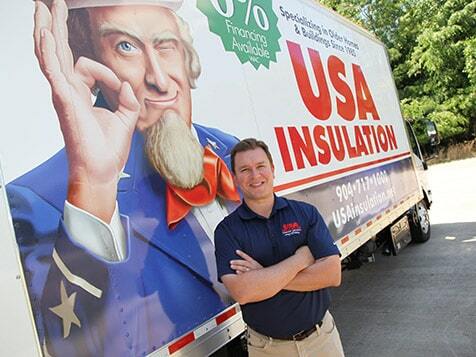 USA Insulation's products and business model have been refined over the past 30+ years, giving franchise owners a solid foundation from which to grow successful businesses with the leading national insulation franchise. 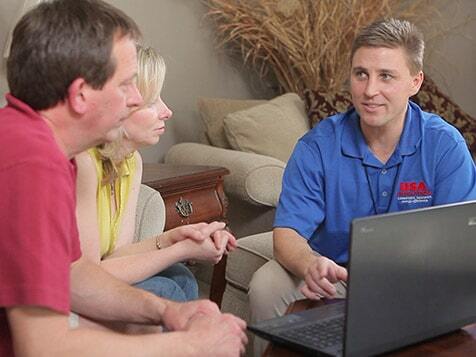 This franchise offers quick start up and territory exclusivity. 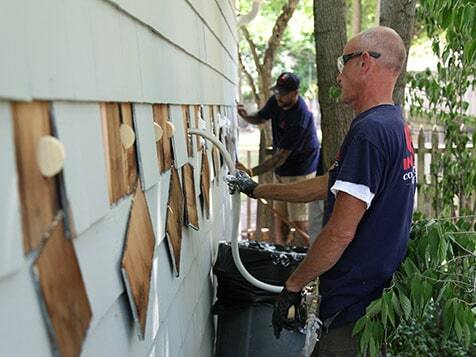 U.S. veterans receive a 5% discount off of the franchise fee. 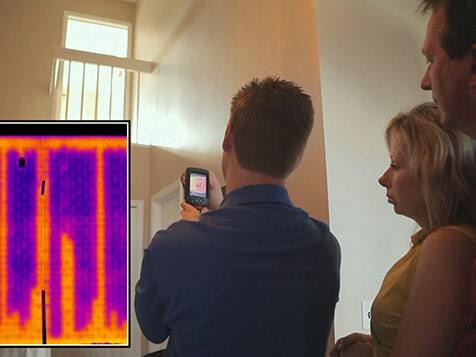 Open USA Insulation in any of these available states: AL, AZ, AR, CO, CT, DE, FL, GA, ID, IL, IN, IA, KS, KY, LA, ME, MD, MI, MN, MS, MO, NE, NV, NH, NJ, NM, NY, NC, OK, OR, RI, SC, TN, TX, UT, VT, VA, WA, WV, WI, WY, DC.